The Konica Minolta KM512 is a robust, shear mode, piezo on-demand print head that is usable in binary mode only. The Konica Minolta KM512 MN/14 PL print head has 512 nozzles with a droplet size of 14 pico litre and a native resolution of 360 dpi. 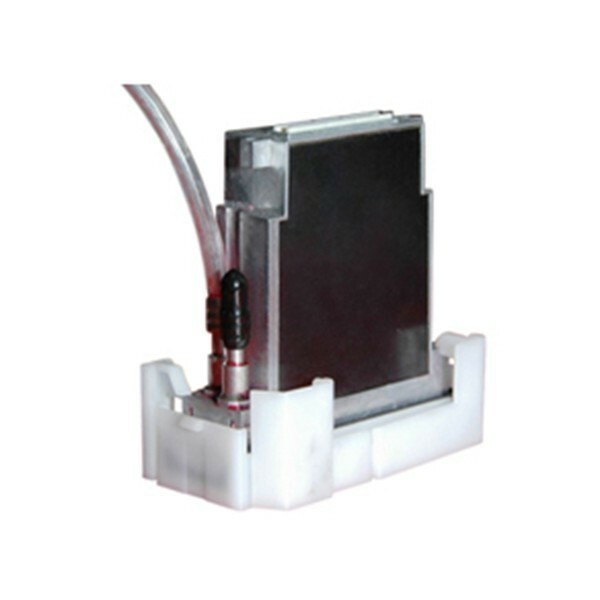 It is compatible with oil based, solvent and UV inks. This print head is also known as the Konica Minolta KM512 LNX. 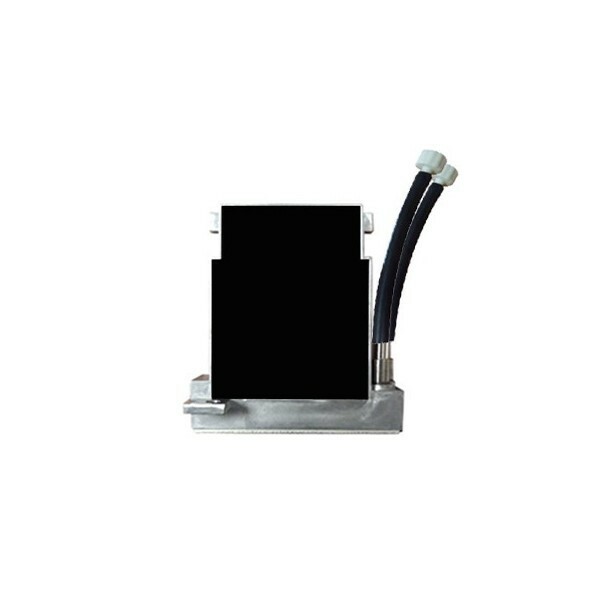 This is Konica original print head and it includes the Head ID and the necessary waveform information. It carries a product warranty. On the Agfa :Anapurna Mv and :Anapurna Mw printers, the KM512 MN 14PL is used for Varnish (Mv) or White Ink (Mw). For all other colours, PPHKM512MN is used. 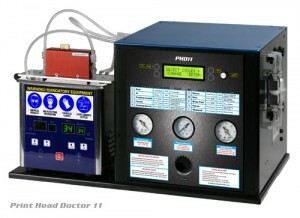 Specifications Technology: On-Demand Piezo Electric Native Resolution: 360 dpi Cal. Droplet Size: 14 pico litre Tot.